First off, I'm looking for the JAPANESE Talking/Electronic Squirtle (not the American version). I have the Bulbasaur and Charmander, but can't seem to find little Squirtle. I am wanting him new in the box. 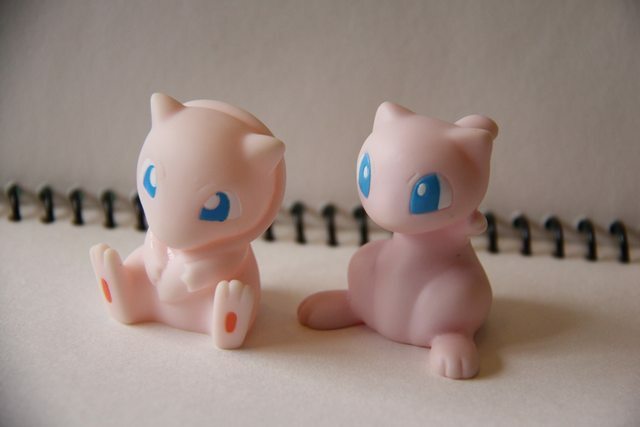 In case your not sure what it looks like in the box, here are the Charmander and Bulbasaur. So yeah if anyone has any leads (or the items themselves) that would be fantastic! Thanks everyone! Pictures of the items are behind the cut. Its worth taking a long if you're part of this GA! Anyway, thats it for this GA! I will PM people who haven't paid next weekend but please please send it soon as. 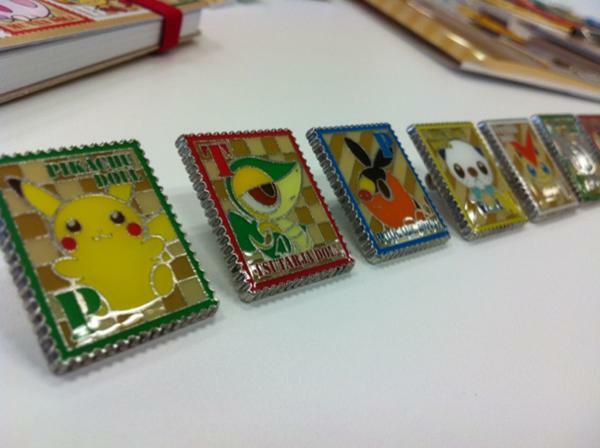 Our pal Junichi Masuda recently tweeted these pictures of upcoming Pokemon Center merchandise!! 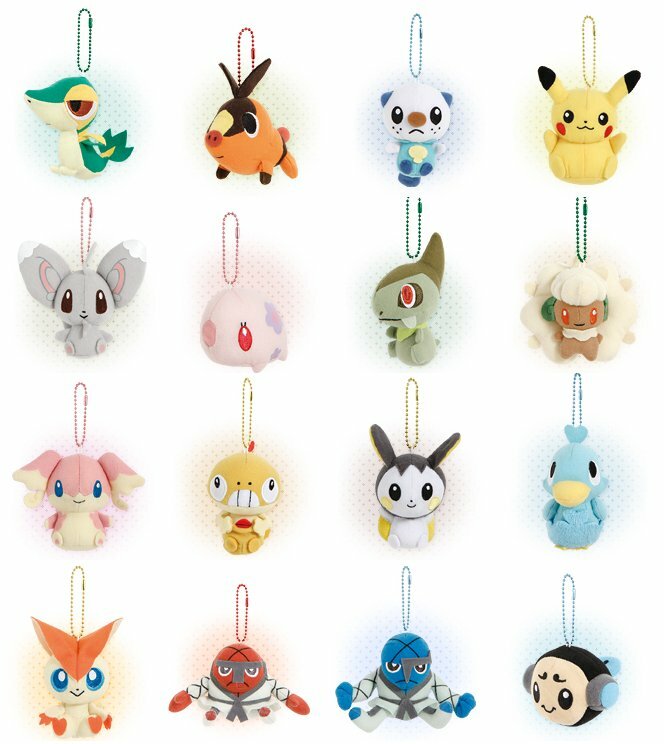 We can assume these will be released at the same time as these little Pokedoll keychains, the 28th of April!! Hopefully we will get more info and pics soon! 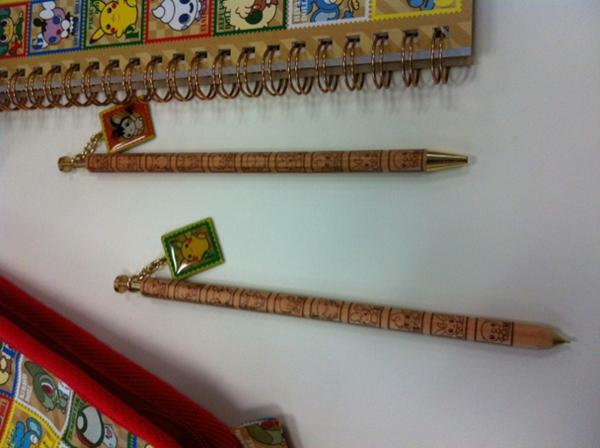 They will be available for preorder on Sunyshore starting the 20th!! 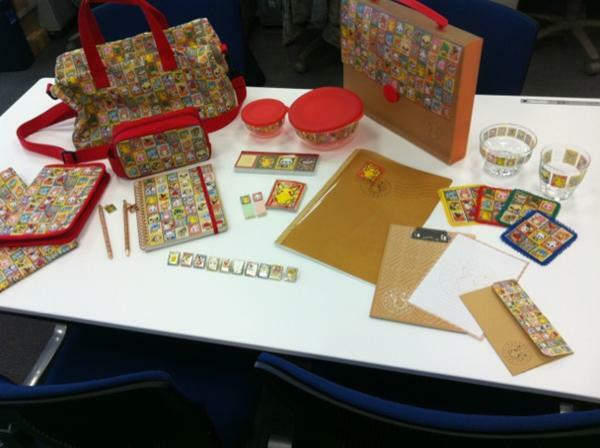 Gold/Hibiki collection + Birthday wants!! 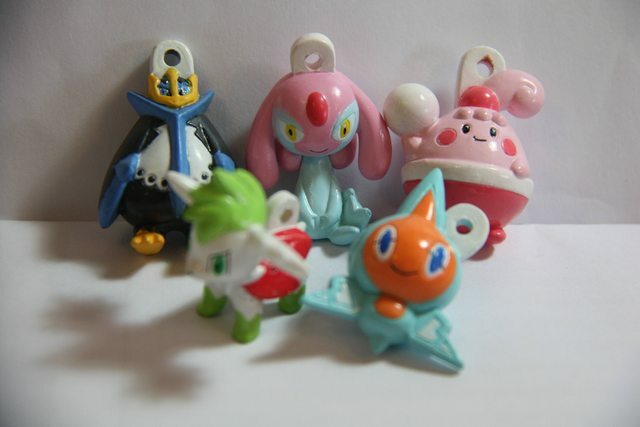 Lastly looking for this Snivy chopstick holder...no clue what it's worth. It's been a while since I made a post, so I'm excited to be back! With so many awesome Pokedoll items coming out this month, I've decided that it's time for me to part with some other items from my non-Pokedoll collection - there are lots of plush, and some unusual items up for grabs further down this post! ( More photos under the cut!Collapse )Now onto the sales! These items and lots more under the cut! Next up a reminder of my Jolteon Jakks figure which is up for auction here and will end tonight in less than 10 hours! 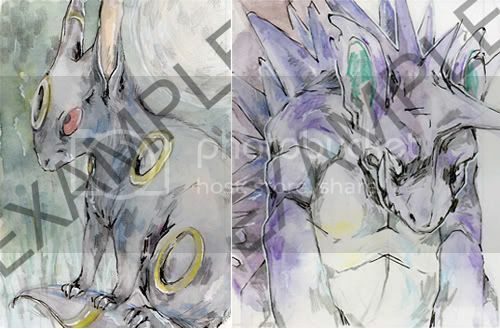 Just a reminder that these 3 auctions end Thursday, April 12th at 6PM central time! Go here to bid! Shipping for US is $2 and international is $4! Hi guys, do you even remember me? I have been working (yay! I'm a real nurse now!) and working on stuff for conventions and web pages. I have been neglecting my pokemon addiction. *hangs head in shame* I haven't even been LOOKING at all the awesome stuff coming out. Oh well, more cool stuff to discover now, right? And just for interests sake, can you guys show off your Pokemon Time Collections for me? What are your favourite items? 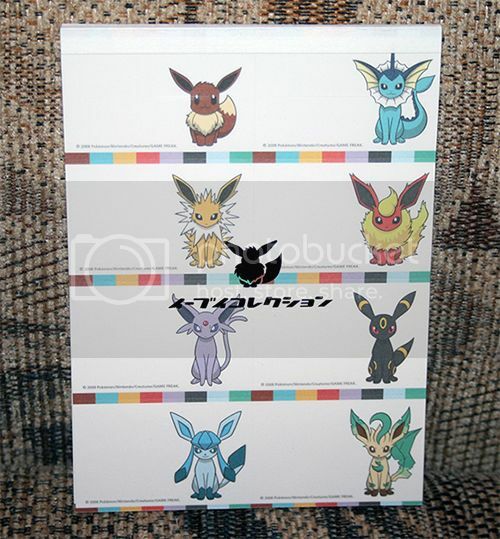 I still have over 50 sets of various Dex charms and I'm looking to clear out some stock, so feel free to haggle! As an update to anyone waiting on anything from me: About 2/3 of the charms are sent out, but I had a derp and missed shipping last week because I forgot Friday was a holiday. People waiting on custom magnet boards, most of those are sent too, but the magnet sheets are on back order from the store I get them from. I'm hoping to get more this week! New Member, Posting to Say Hello! My name is Kia, and I live in the suburbs of Atlanta, Georgia, and I love collecting Pokemon plushies! I haven't been collecting that long, only about 2 years, but I love the few plushies I have. I'm here to sell, trade, and make friends who don't think that collecting and spending obscene amounts of money on "stuffed animals" is really weird! I also love to play the games, and I plan to compete at the Video Game Championships in Athens, Georgia this weekend. I'm hoping that I can become an active member here and begin selling and trading very soon. Soap figure + Mew sukui doll auction reminder! 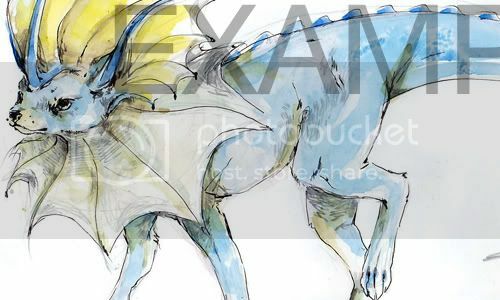 Hey everyone, I recently added a few new things to my sales, feel free to check them all out. Included in there is the Snivy bootie head plush pillow, as it did not sell at auction. 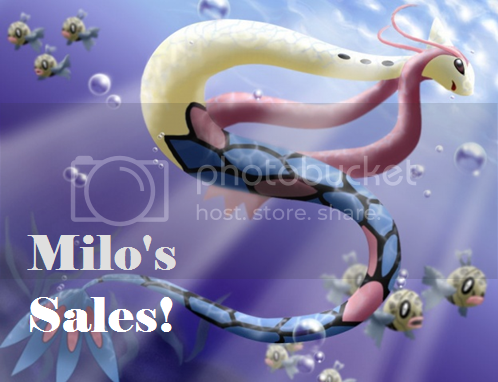 Click the picture or here to be transported to my sales. Also, coming soon: I will be taking a few slots for my customs, they are not open yet, I am making room to take some slots, but here is a link to all the info on them so anyone interested can take a look and be ready to snag a slot, as I will only open a few at a time. More info to come on what customs I will be offering. The deadline to enter is TONIGHT (April 10th) in whatever time zone you're located in. I most likely won't be setting up voting until the weekend, so if you want to squeeze in a last-minute late entry please let me know asap. I'm very excited to stop posting reminders to finally get a new banner up soon! 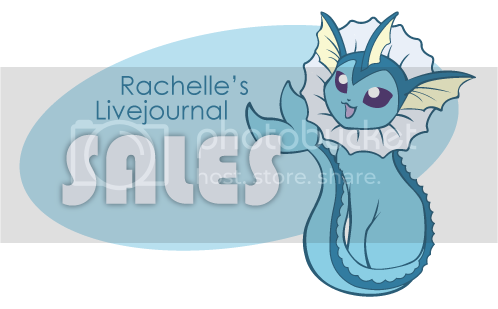 Sales permission was granted by Dakajojo on 09/02/11. I ship from the UK. International P&P is $3.70. UK P&P is $2.80.